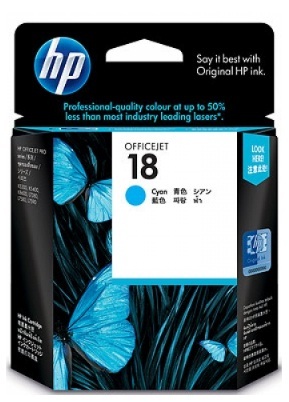 • Easy to use, easy to manage HP supplies save time so you can be more productive. Page yield (colour) Approximately 625 colour graphics pages. Page yield footnote Actual yield depends on printer and specific use.